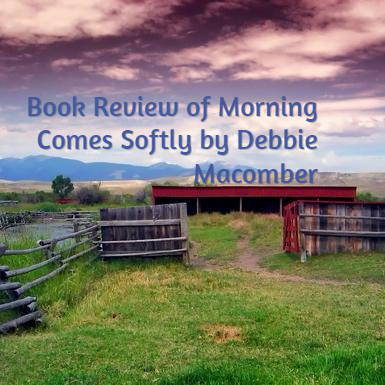 I thoroughly enjoyed this romance mystery, Morning Comes Softly –the story of a lonely Louisiana librarian, Mary Warner, who took a risk to find love. While her library pages were putting newspapers away one day, they happened to see a personal ad for a wife placed by a Montana rancher, Travis Thompson, who was caring for his brother’s orphaned children after he and his wife had been killed in a drunk driving accident. The pages encourage Mary to apply, but she rebuffs them. She had given up on the idea of ever finding a husband and at first she rejected the idea. 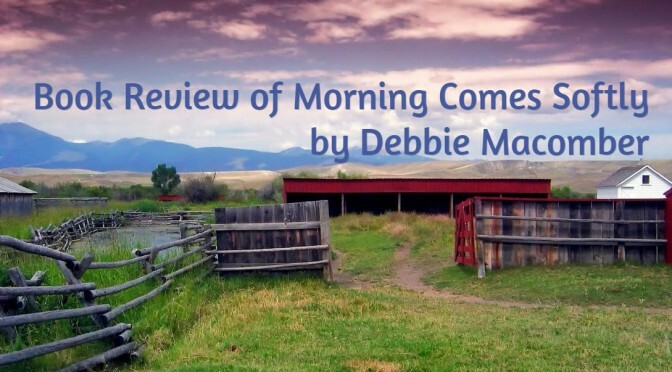 Then she began to realize she did want marriage and children and the thought of the orphaned children of the rancher’s brother and his wife touched her heart. Travis loves his brother’s three children, but doesn’t know the first thing about parenting and he can’t cook. He realizes he can’t be a real father to the children while running the ranch, and he’s afraid the social workers who check on the children will put them in foster care if he doesn’t satisfy them that someone capable will be looking after them. 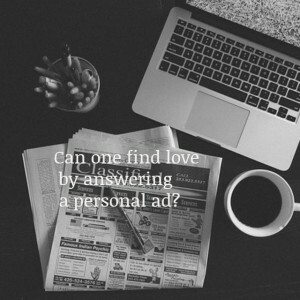 He has been persuaded by his friends to place the ad, and as a last resort, he does. Mary takes the risk of answering the ad, and a correspondence develops between Travis and Mary, in which even the children have input. After several letters have gone back and forth, there is finally a phone call, and Mary goes to the ranch to meet them and marry Travis. The wedding is just the first step to turning five people into a family. I can relate because my husband and I adopted two older children. We also cared for my oldest nephew for the year his parents could not be home with him. It’s never an easy adjustment to build a family from from people who have not all lived with each other before. Love comes softly. Mary learns to love Travis and the children. She is not so sure that all of them love her back. Step-parents have to earn love and trust from their step-children. Mary’s relationship with Travis is also awkward because neither seems anxious at first to consummate the marriage. Travis really wanted a caretaker for his children more than he wanted a real wife. He is obsessed with finding the drunk driver who is responsible for the death of his brother and sister-in-law, and spends most of his free time doing his own investigation. That is also a major thread in this book. He has promised himself and his brother’s oldest son that he will find and bring that person to justice. Things come to a head when the sheriff closes the investigation. I had a good idea who the killer was from the time the subplot reached its climax. The author dropped plenty of clues from which the reader can figure it out. The question is whether Travis can forgive. Until he can, it doesn’t appear the marriage will ever become healthy either. I enjoyed getting to know the characters in this book. I admired Mary’s determination to take a risk and commit herself to making a very unusual marriage work. I genuinely liked her as a person. It was a bit harder to identify with Travis’s hatred for the person responsible for the accident that killed his brother, though I appreciated his willingness to commit himself to taking in his dead brother’s children. It’s hard not to love the children as each responds individually and age-appropriately to the loss of their parents and being thrust into a newly forming family. I even felt a bit sorry for the “villain” and his family, though I won’t spill the beans as to their identities. I don’t want to spoil your own detective work. If you like romance with a touch of mystery and you enjoy watching families with a rough start overcome their relationship problems, I believe you won’t want to miss Morning Comes Softly by Debbie Macomber. Read my Reviews of two of the Rose Harbor romances pictured below on Review This!